Playerunknown's battleground mobile is succeeded in attaining reputation ever since the game was launched in the market. However, traditional gaming on mobile is quite challenging in order to obtain efficient aiming. 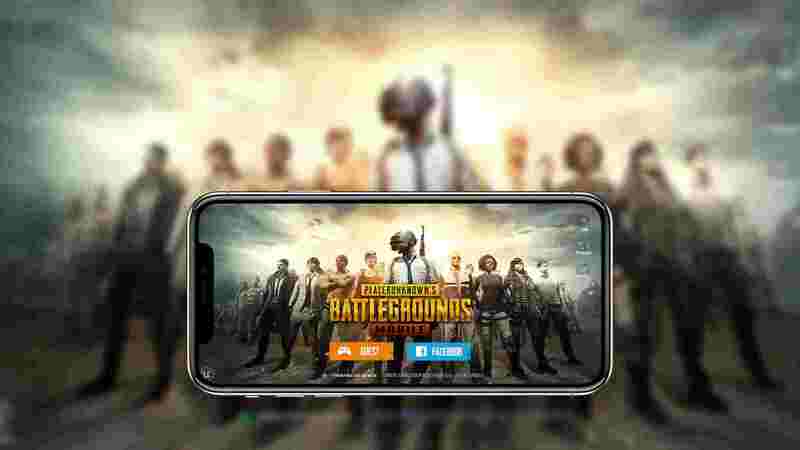 If you are facing the same problems, don't worry you've arrived on the correct destination where you can select top accessories for your device to help you win more on Pubg. The following list consists of top-selected accessories for Pubg mobile. Proper controlling in-game is a key feature towards the victory. Similarly, the mobile joystick provides you a fluent controlling over the movements. The compactly sized joystick comes with a special spring material that enables auto-centering to the rockers. It comes with two-piece: each one consists of the ideal overall plastic structure and both are applicable to your device. The two suction cups on each piece of the joystick hold your device strongly. Playing on the phones sometimes leave the finger numb. So, it important to have proper equipmentation. ONBN Pubg Trigger Buttons help you to get rid of numbness. The ONBN comes with a set of two triggering buttons furnished with a metallic structure. 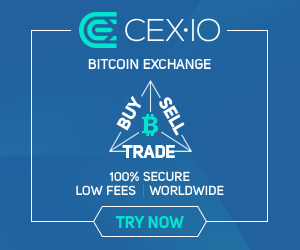 Each button contains the smooth functioning and takes your gaming to the next level. If you are a big fan of firefights, ONBN is the perfect choice for your mobile providing countless fires without a hassle and the strong grip of the trigger buttons don't move during the gaming. The traditional 3.5 mm handset requires a lot of space with the audio jack on your device and kills the grip for aiming. 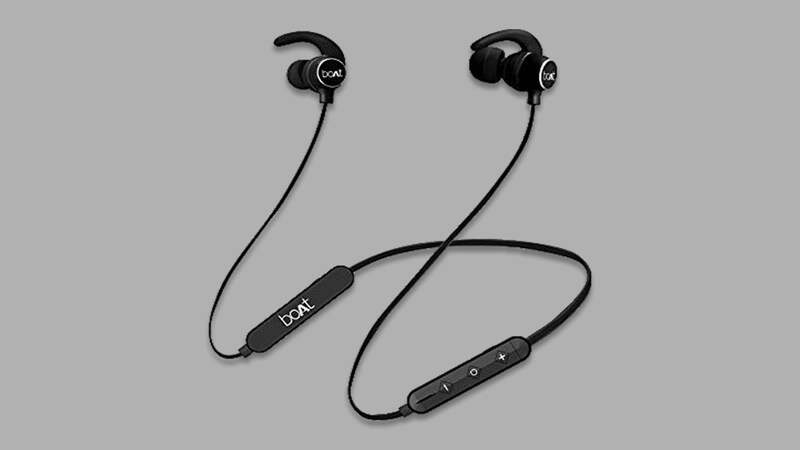 Unlike others, Boat Rockers 255 Bluetooth Wireless earphone is the best accessory to win more on Pubg. The sleek and stylish headphones use latest Bluetooth 4.1-CSR8635 chipset technology that pairs with your device real quick and gives you a smooth sound quality. The powerful battery life provides you an uninterrupted transmission of crystal clear sound up to 6 hours and the premium built design fits comfortably to your ears. The Built-in microphone helps you to coordinate with your partners in the game. 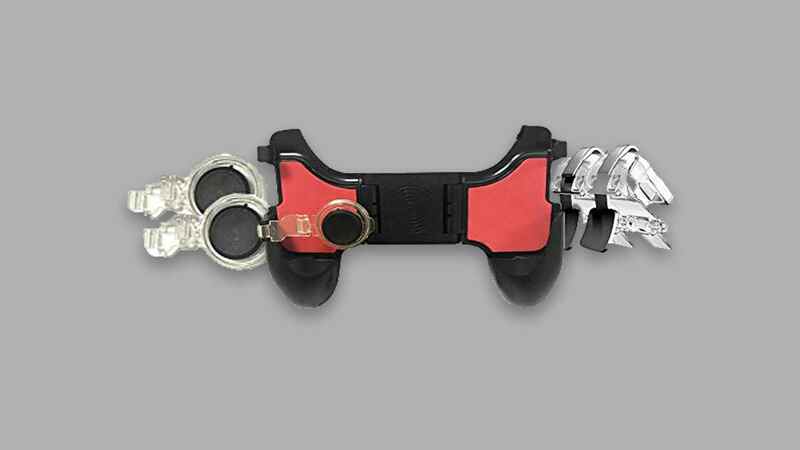 The ONBN controller joystick is a multi-controller joystick which helps in reducing the hand fatigue by providing the access up to 5 controls in any of the firefighting games. The joystick comes with two buttons, two gamepads (helps to hold the device in-between them) and a joystick for a better experience. 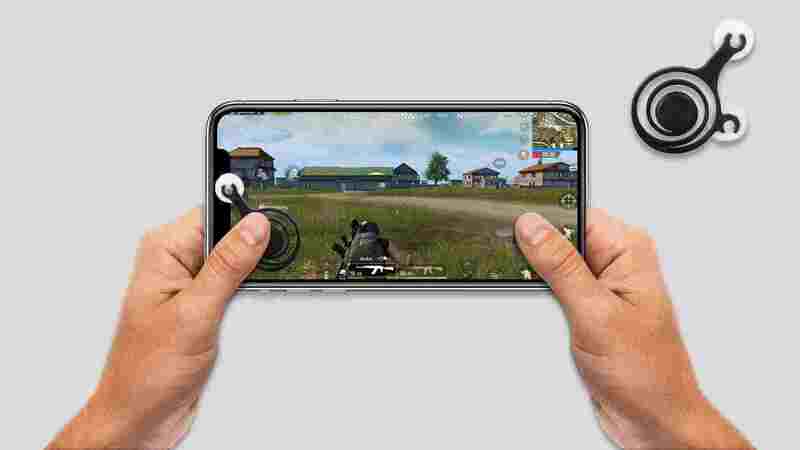 The Pubg triggers mounts on the upper side of the mobile to ensure the aiming and firing and these trigger buttons can also be applicable to almost every game available on android and ios. The joystick is attached to the gamepad providing a stable movement for the game. The controller pad consists of 16 buttons including 2 joysticks. The 400mAh battery inbuilt battery provides continuous controlling over the gaming up to 40 Hours. 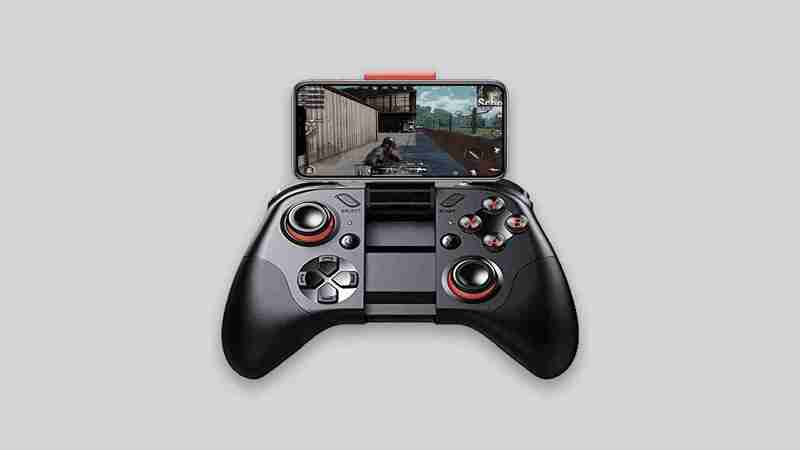 The handy design and two supportive joysticks help you to win more on Pubg with ease of a professional. Also, read “Pubg vs Fortnite: Which One Is Best To Play?” and “Top 10 Best Free Online Screen Recorders.” Thanks for reading this post.